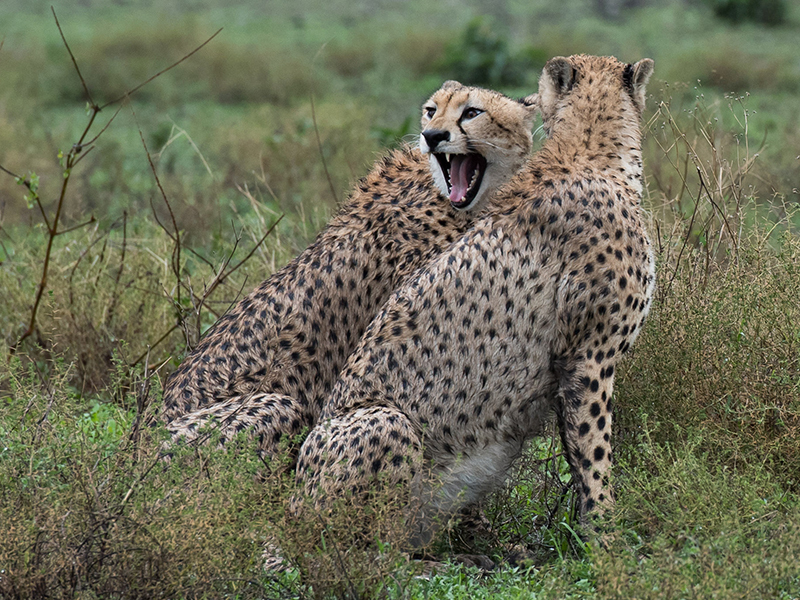 Kusini and its southern plains are famous for their high cheetah population. But partly because of habitat loss and partly because of human conflict, cheetahs are now designated as Vulnerable to Extinction. Today there are very few of these sleek, majestic animals still roaming free in the wild. 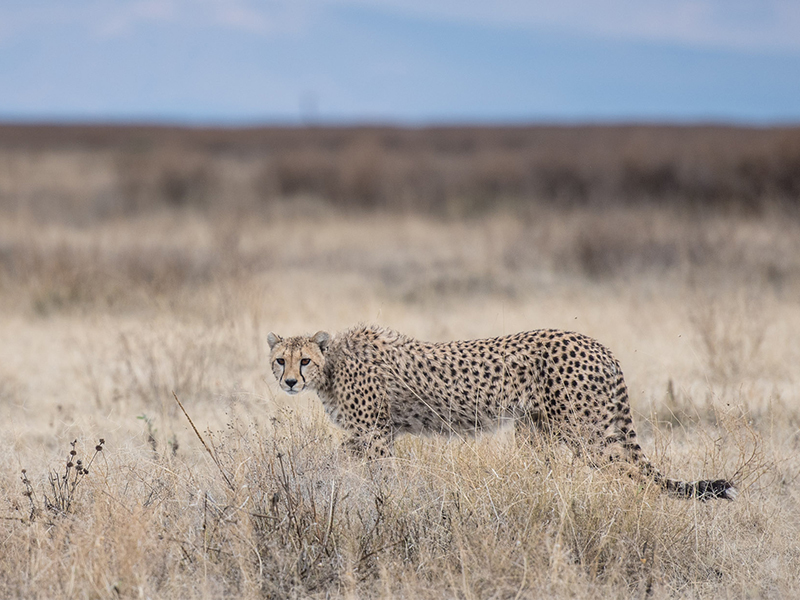 When spotting a cheetah on safari with Sanctuary Kusini or another of our Serengeti camps, submit your photographs, along with information about where and when it was seen, to the Serengeti Cheetah Project. They will be entered into the database and provide valuable information to researchers. A&K can include a visit to Sanctuary Kusini on a Tailor Made Journey to Tanzania. Call our offices in Australia, the UK or the USA for assistance in creating an itinerary just for you. Guests visiting Tanzania on an A&K safari can also submit their photos to the Serengeti Cheetah Project.